Discussion in 'xLights (Nutcracker)' started by smeighan, Jun 23, 2012. The gallery and the copy effect are now released and functional. 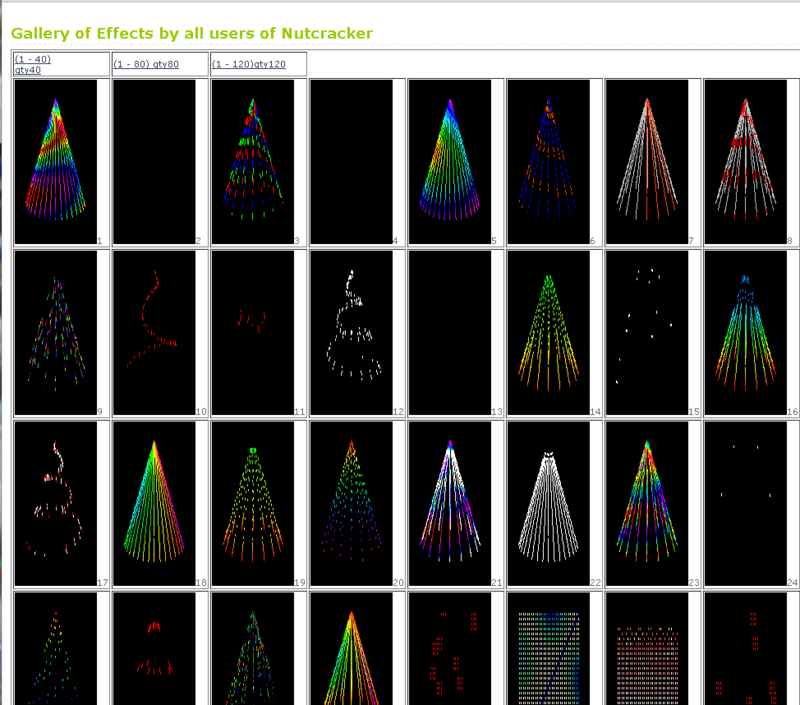 You will then see the thumbnails of every effect people have generated. now you can increase your effect library.